Extreme Exteriors offers financing to help you complete your roof project. An emergency can occur unexpectedly call us and get approved fast with our roofing financing options. Is your home in need of a new roof? 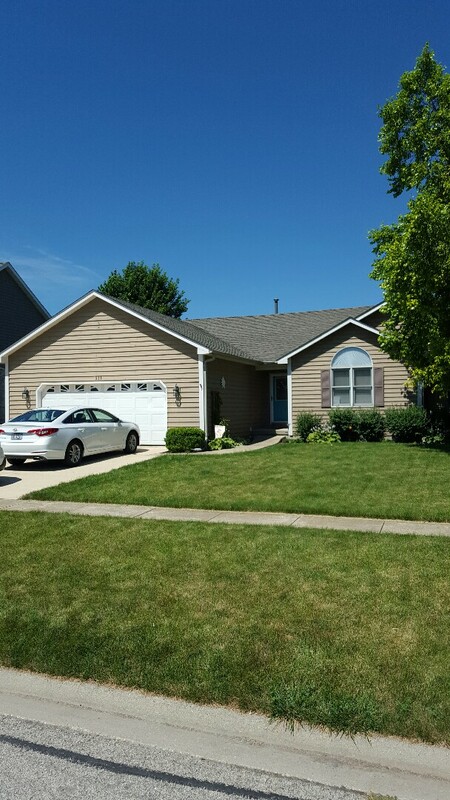 Tired of looking at the old roof on your home. Well now is your chance to take advantage of our 12 months same as cash financing. Contact us today for a pre-approval If you have any questions, please use our contact form and we will answer any questions that you may have. Comprehensive financing options to meet your needs, such as: deferred payments, interest rate buy down options and same as cash. Flexible terms from 6-60 months, up to 120 months for home improvement. Options to save your cash for investment or emergencies. Choice to partially pay on the project and to finance the rest. Chance to do more than just what is needed on your home. Extreme Exteriors recognizes that a new roof can be an expensive investment. Most people do not have a lump sum of money available to invest in their home, especially when problems occur unexpectedly. That is why Extreme Exteriors offers financing options that fit almost everyone’s needs. When you call Extreme Exteriors to request an estimate, please mention that financing is desired. At that time, we will ask a series of questions designed to prepare our sales team to arrive with financing options that will meet your needs. We know your time is valuable and we gather information in advance to optimize your time. Extreme Exteriors has convenient financing that fits every homeowner’s budget. We work hard to keep our financing options as simple as possible and understand that a home restoration project can be a stressful time. Our goal is to give you the peace of mind you need. Extreme Exteriors works with the individual homeowner to see what fits his or her budget. Out financing options depend on the size of the job, the down payment amount, and the homeowner’s credit score. Financing your home restoration project, with the option to pay in installments, is how many homeowner’s get your project completed when it cannot be put off any longer. Contact us today for a pre-approval response within minutes. Let our Extreme Team help you enhance the value of your home an improve curb appeal. 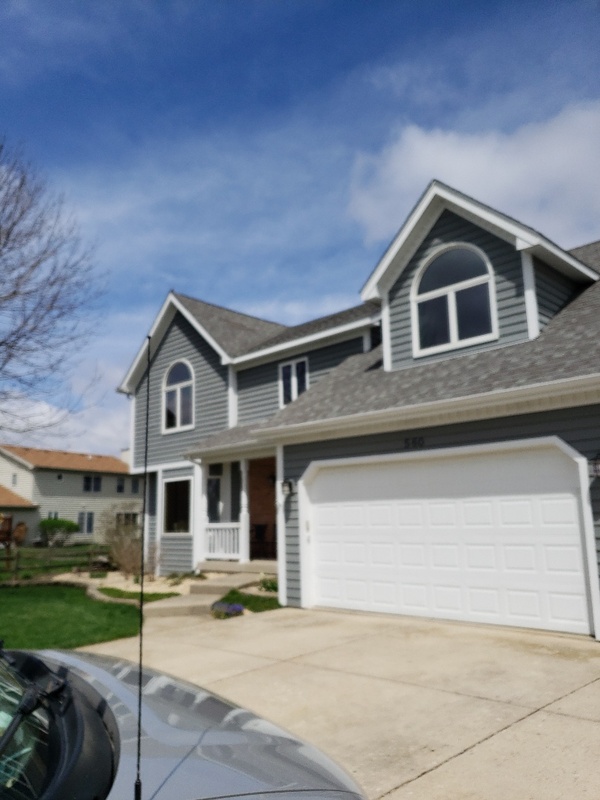 It may not seem like an exciting home improvement project, but a new roof can dramatically alter the look of your home, while lending protection and increasing your home value. 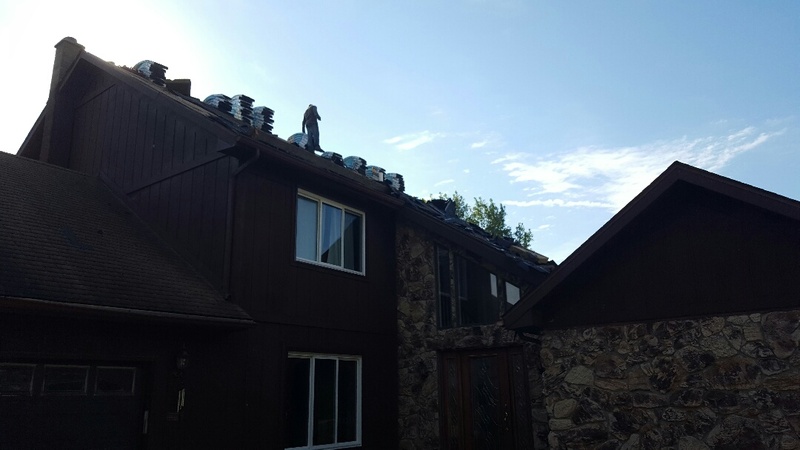 Several things are important to consider when replacing your roof. 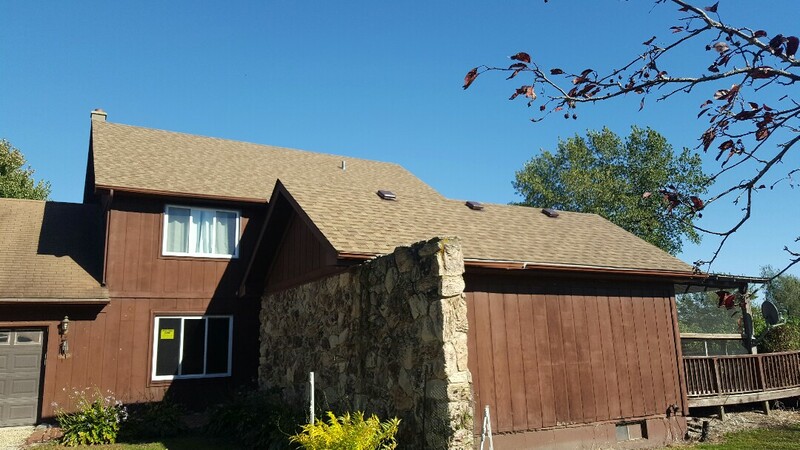 You want to make sure you get the answers you need before beginning your project, to ensure a long-lasting, durable roof that compliments your home and suits your budget perfectly. We love educating our clients, and promise to assist you along the way with any and all roofing-related decisions at Extreme Exteriors. 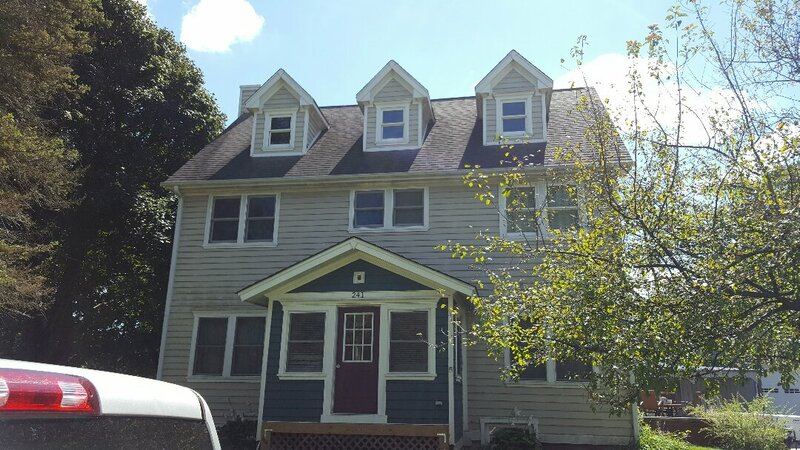 Some of the few decisions to make is what shingle style is best suited for your home and taste, what color of shingles will work for you, will you need to replace your gutters at the same time as your roof, and what product warranty is best for you. Here at Extreme Exteriors we can help you with these decisions to provide the best services possible. A properly installed roof can last years withÂ very little maintenance, so decades can often pass before people realize that their shelter needs a little TLC. If your roof has sustained significant damage or has been worn down over time, youâ€™ll need to determine whetherÂ your home needs a full roof replacement. In many cases, normal wear and tear damages the roof shingles, but leaves the wood decking underneath intact. This means you can tear the old shingles away and replace them. However, you might need a roof deck replacement if there is rotted or damaged wood beneath the shingles. In the event of serious damage, like a tree puncturing the roof after a storm, the need for a replacement is clear, but some damage can be much harder to see. Our experts make an assessment during a consultation. We may not know whether the roof deck is compromised though until the shingles are stripped away. 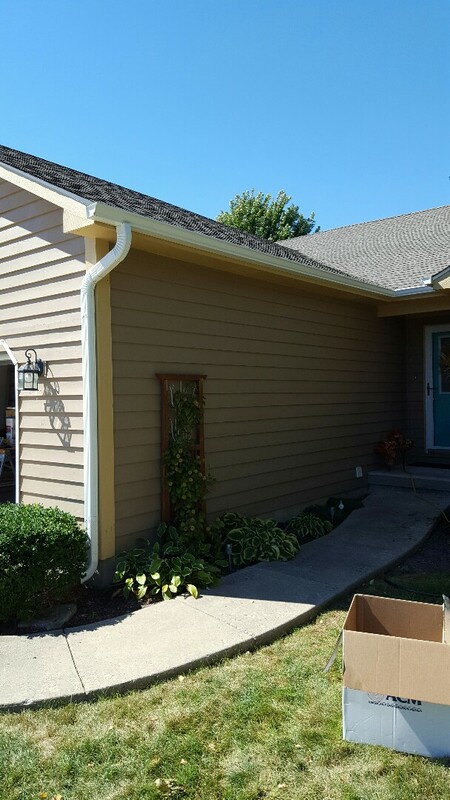 Once weâ€™ve begun your project, our team at Extreme Exteriors will examine the roof decking for holes, rot, or other damage. Any wood that is worn too thin or gone soft will need to be replaced. Additionally, any roof decking made from inappropriate materials, like fiberboard, likely wonâ€™t support your roof against strong winds. 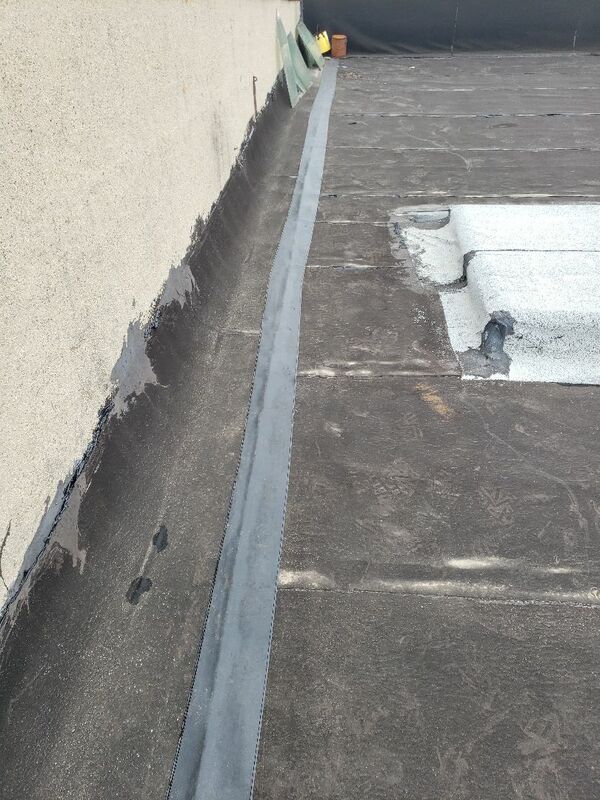 If we have any doubts about the structural condition of your roof deck, weâ€™ll recommend repairing the appropriate section(s) as needed, or weâ€™ll recommend installing a new deck altogether. It is our goal to provide you with a sturdy foundation for your home. 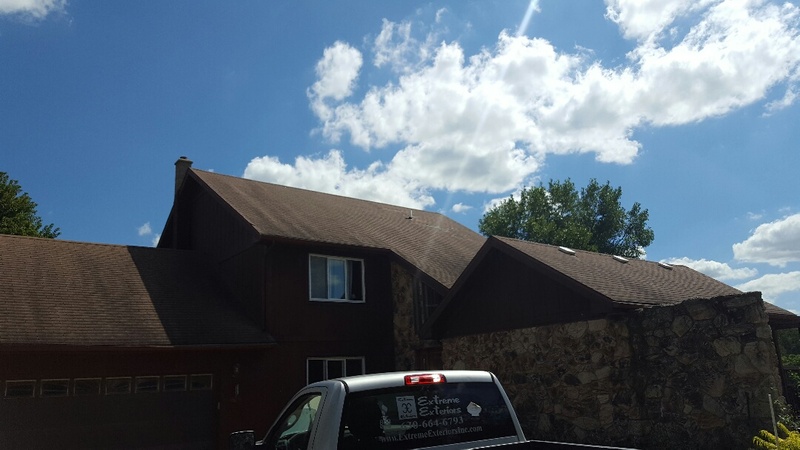 If youâ€™re concerned about the state of your roof, give us a call. During your free consultation, weâ€™ll assess the damage, recommend the appropriate services, and start preparing your estimate. We will be available to answer questions about the issues with your roof and our plan to fix it every step of the way.